Thank you for meeting with our team! 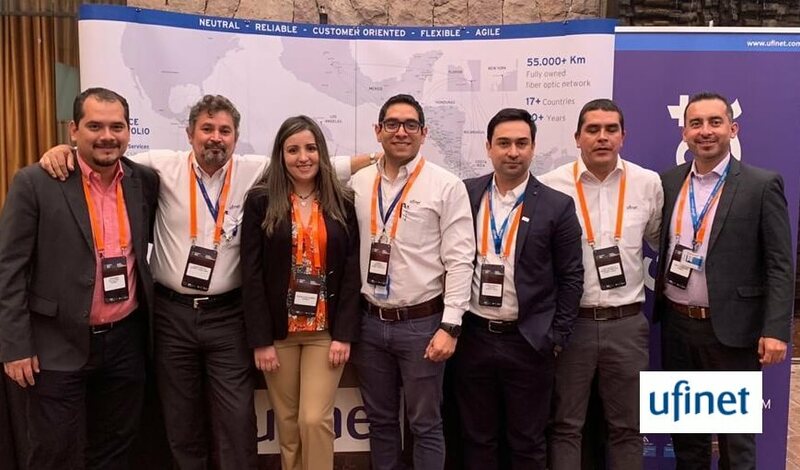 PIT Chile inaugurated its first regional interconnection nodes (IXPs) in the North of Chile located in the city of Arica to decentralize Internet traffic in Chile. In this meeting the facilities were presented to connect together with presentations and panels from different national and international actors of the Internet world. The event was visited by large Telecommunications Operators, Cable Operators, IPSs, and Network Solutions Providers, in order to discuss the best ways to reposition themselves in the challenging scenarios of 2020. For more information about PIT Chile click here.